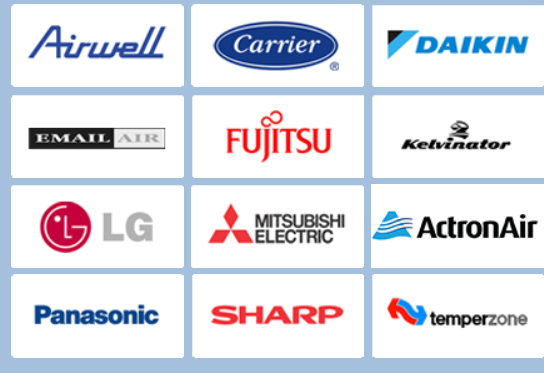 Kelvinator is one of the top brands in the air conditioning industry offering superb climate control capabilities. If you live in South Australia and are looking for a team to work on your Kelvinator system, look no further that Airconditioning Repair Adelaide. Contact us today to organise Adelaide air conditioning repairs on your Kelvinator system.